Mama’s Jerk is an innovative Caribbean street food team serving great tasting Jamaican Jerk inspired cuisine. 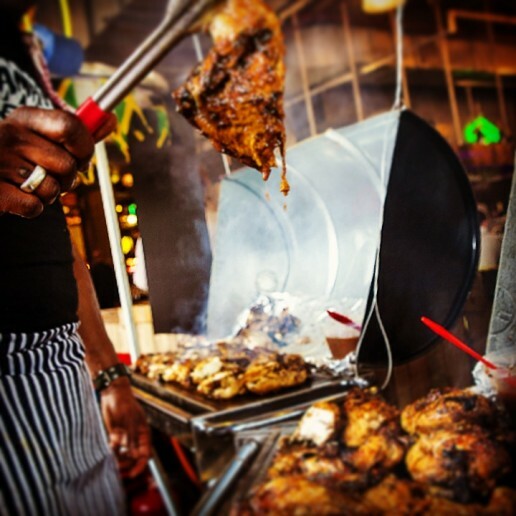 Over the past 7 years Mama’s Jerk has become popular for fiery and succulent 24 hour marinated jerk chicken as well as a few innovative Jamaican Jerk spiced vegetarian and fish dishes. The food is prepared using authentic ingredients to create delicious Jerk flavours. 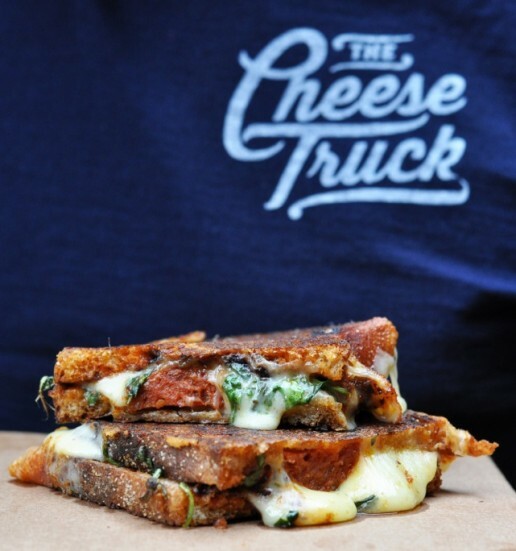 The Cheese Truck is dedicated to celebrating the best of British cheese. We work closely with our producers, sourcing all our cheese direct from UK based farms that are making cheese in a traditional and thoughtful way. Our aim is to share our food with as many people as possible, whilst informally educating them on how great British produce can be. All our dishes are accessible and affordable; we want everyone to have the opportunity to embrace them and be part of our British cheese revolution! We’ll always keep our cooking simple and traditional to allow the superior quality of our produce to speak for itself. We’ll only serve food we’re proud of and we’ll only ever serve food that puts a smile on your face! 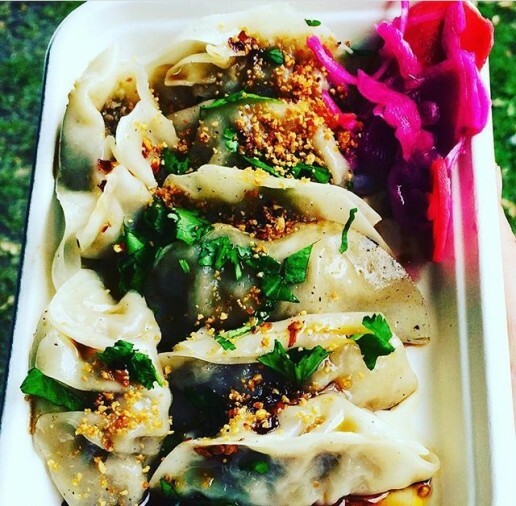 We believe that street food should be delicious, vibrant and good for you. The best gyoza and Japanese street food this side of Tokyo. We are all about mixing traditional Japanese recipes with our own personal influences in order to create healthy, colourful and delicious dishes. Our aim is to fill Britain’s stomachs with our signature wings covered in Wingmans homemade sauces. All ingredients used are 100% fresh and have been carefully selected in order to provide maximum flavour to really test your taste buds! 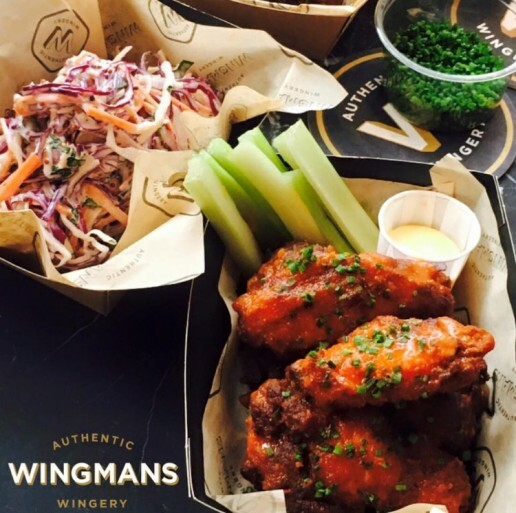 Wingmans love to satisfy, and we can only do this whilst cooking you up a batch of our signature wings and delicious sides. Our chefs are dedicated to creating the best chicken wings London has to offer!